Morren Orchard fresh, unfiltered cider has been popular at the Dane County Farmers’ Market for the past decade. Our cider—always cold-pressed and unpasteurized—is rich with the complex flavors of such traditional cider apples as Winesap, Grimes Golden, Cox’s Orange Pippin, Roxbury Russet, Wickson Crab, Winesap, Baldwin, Northern Spy, Gravenstein, Esopus Spitzenberg, Wagener, Cornish Gilliflower, and more. 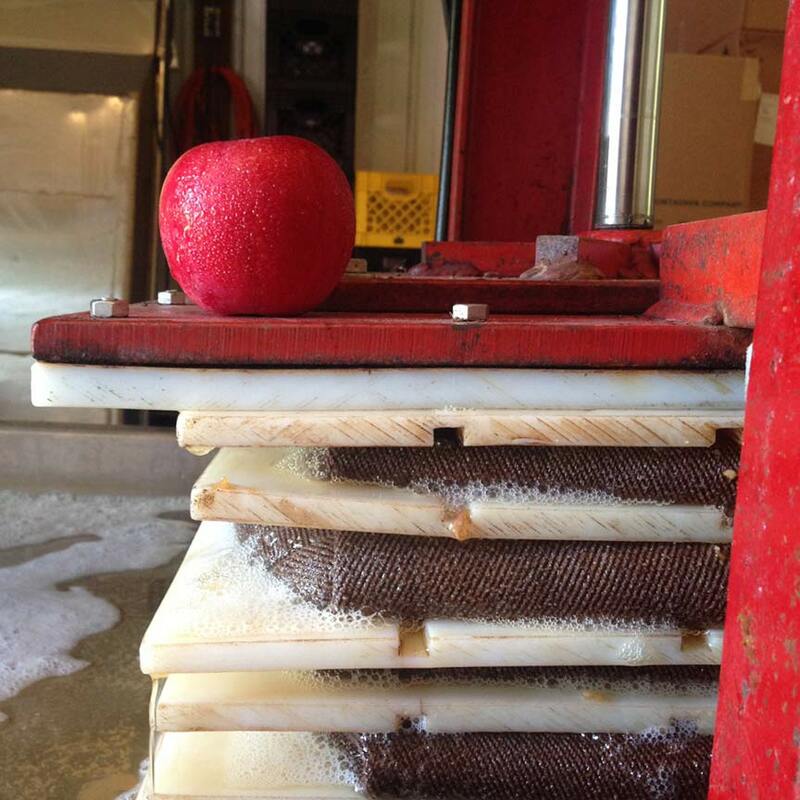 For hard cider makers, on a special-order basis, we press a limited amount of cider from apples ideally suited for hard cider, such as Bulmer’s Norman, Foxwhelp, Kingston Black, Fenouillet Gris, Souvenir de Fernand Cognet, Ashmead’s Kernel, Golden Russet, Michelin, Pomme Gris, Brown’s Apple, Court Royal, Dabinett, and others. 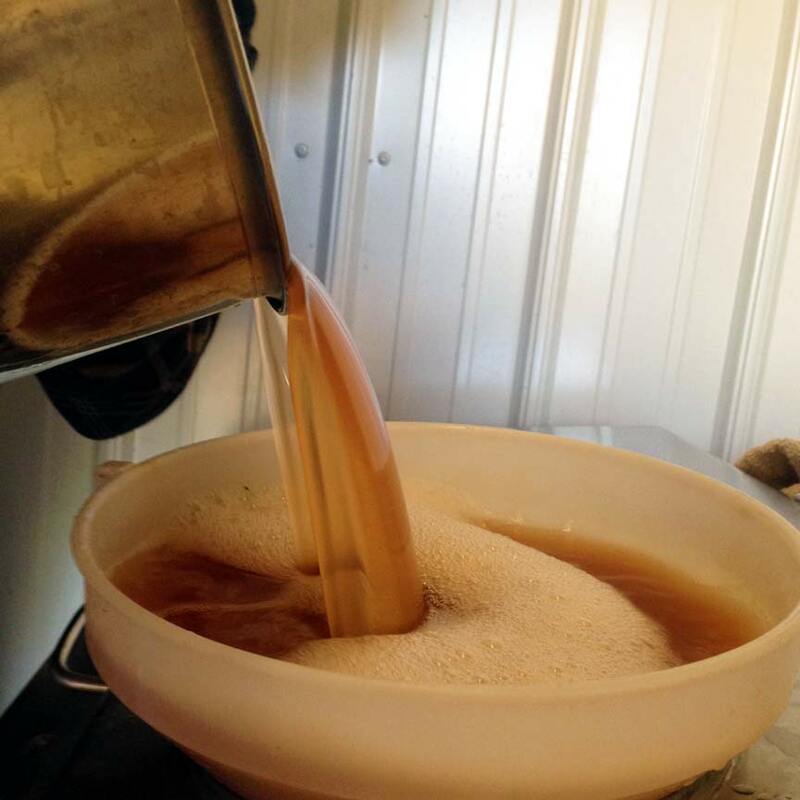 Live cider vinegar from our own apples will be available in limited quantities starting in Spring, 2016. Exceptionally vibrant because of the particular apples it is made from (rare varieties traditionally cultivated for cider), our vinegar is delicious for drinking and is ideal for culinary or cocktail use. Inquiries: Lisa Fishman, fishmanlisa@yahoo.com (608) 436-6056.